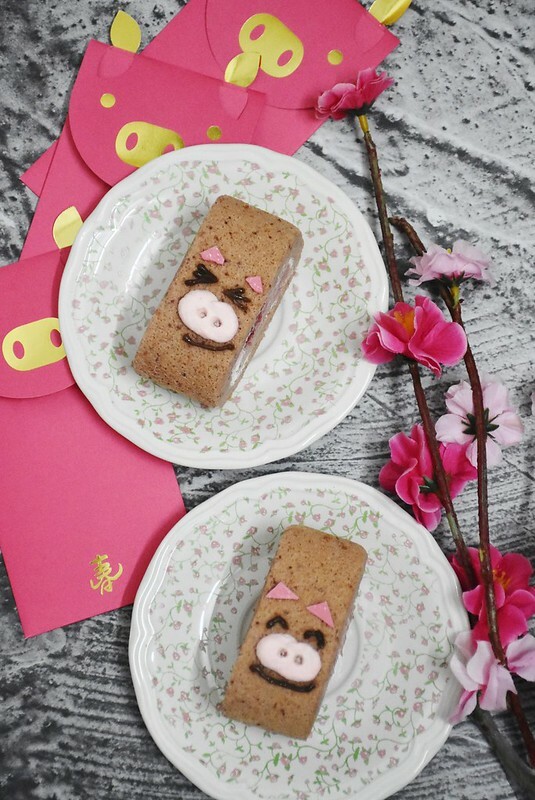 I am a sucker for cute and throw in Year of the Pig - I got us these pig designed swiss roll! 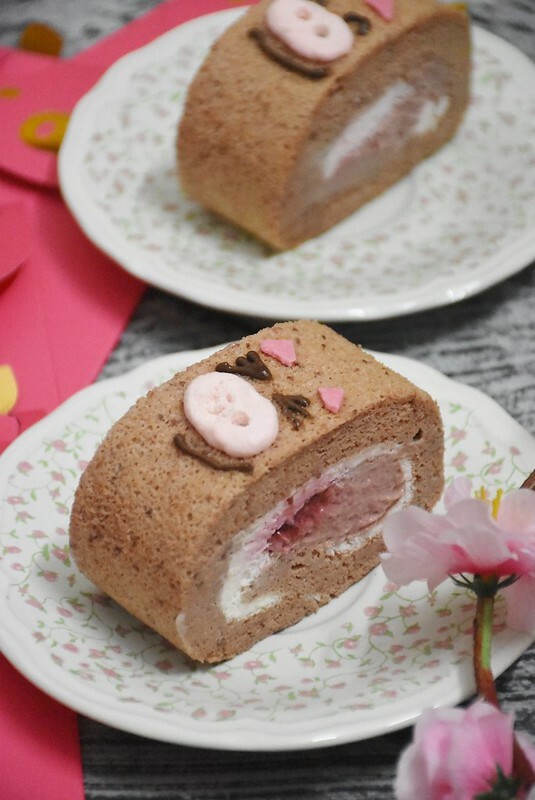 Famed for her fuwa fuwa rolls, matcha rolls and seasonal delights, I knew I had to complete my cake listing with this! The sponge is still as addictively delicious as her bakes are, light yet chewy and the cream had a sweet and tangy profile with the mix of raspberry compote. While this may not be my favouritest of all her bakes, she ranks high for her sponge cakes - can't wait to try her other bakes! A foodie born to eat, shop and travel. Forced to work. 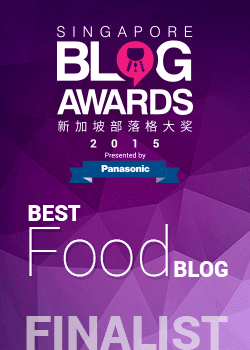 The Food Chapter in the limelight!